Home / STORE / Easter & Spring. / Nisse Egg Cups. Make Breakfast fun for all the family with these fun loving egg cups and egg hats! 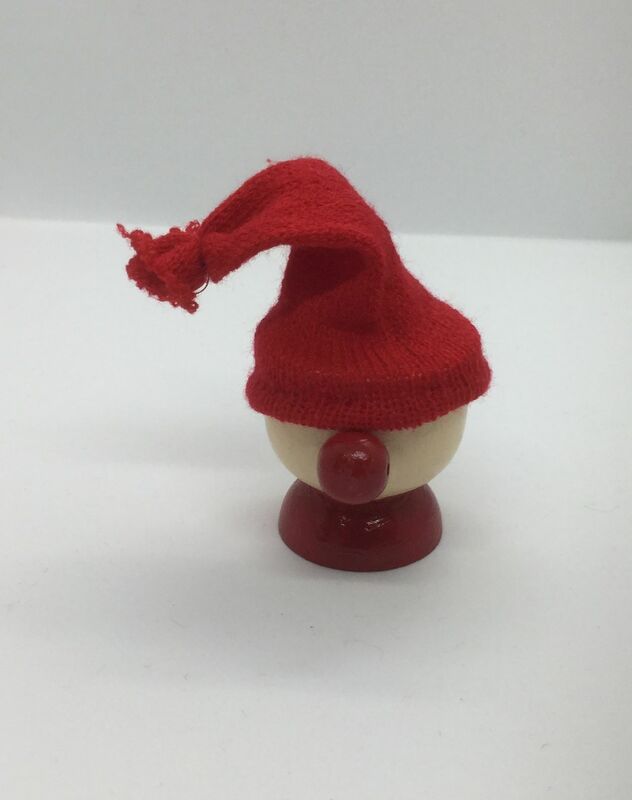 These helpful little Nisse will keep your boiled eggs warm for you in the mornings.